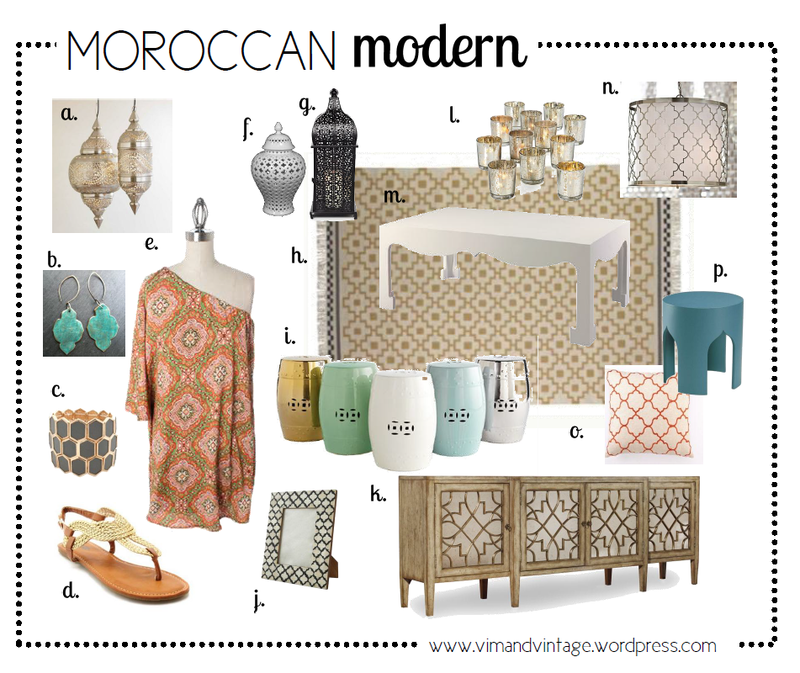 morrocan room | Vim & Vintage - design. life. style. Morocco: A magical land, rich in history, culture, and charm. It’s no secret that it’s top 10 on my bucket list. I dream of traveling to Marrakech, strolling through the marketplace, and photographing architectural and scenic wonders that are like no other. The style is timeless. A constant influence to so much of the design and fashion world today. The attention to detail is impeccable, from the arches and architecture, to the refinements of the tile and latticework. So naturally, I adore anything inspired by this amazing place. Behold the La Mamounia Hotel in Marrakesh. DROP. DEAD. GORGEOUS.